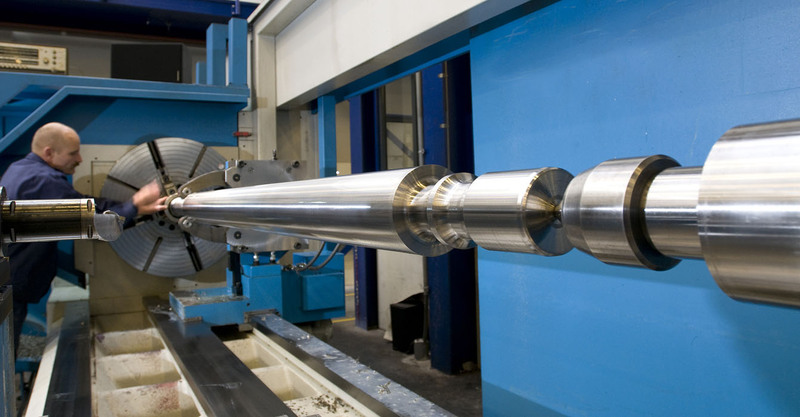 MFE delivers large machined and highly precise products to the energy market and is one of the international market leaders in the production of roller drums and shafts in general. 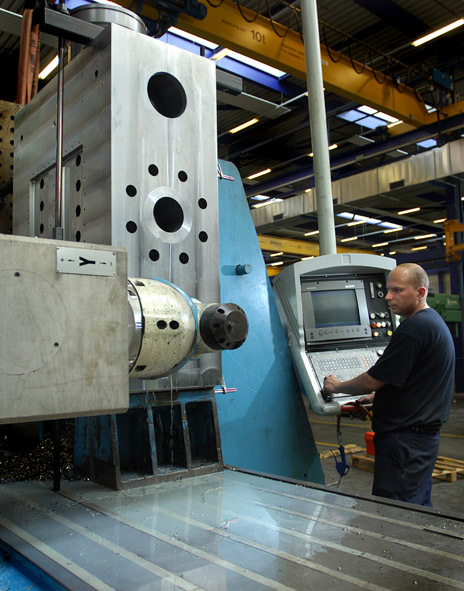 Anything that is long and rotates will find a place in MFE's complete range of machinery. 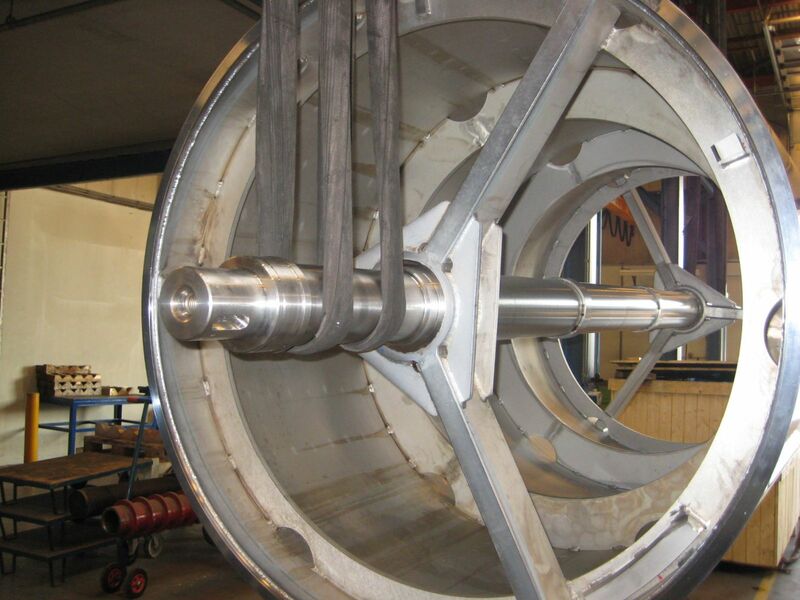 Examples of products are compressor and turbine shafts, piston rods and parts for hydraulic cylinders. 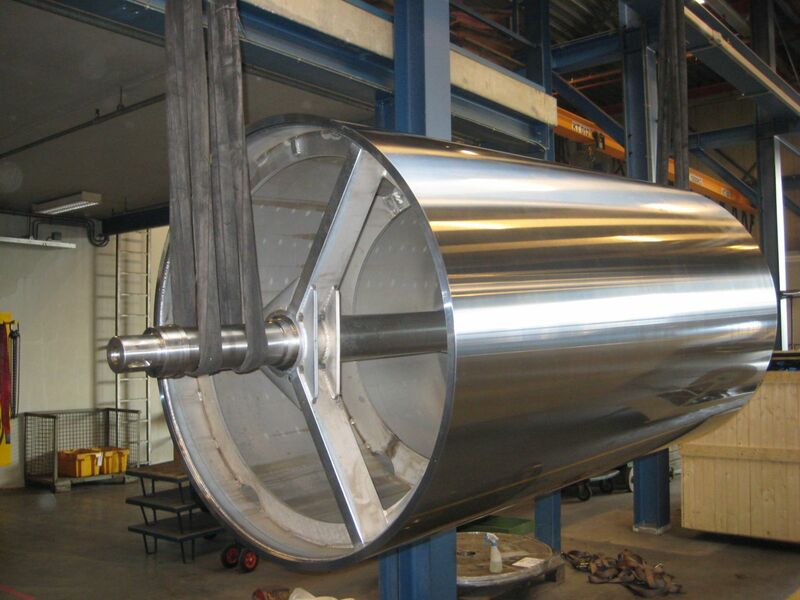 Each roller drum, from small to large, has at one point been made by MFE for various markets such as the paper, cardboard, printing, non-woven, steel, and food market. 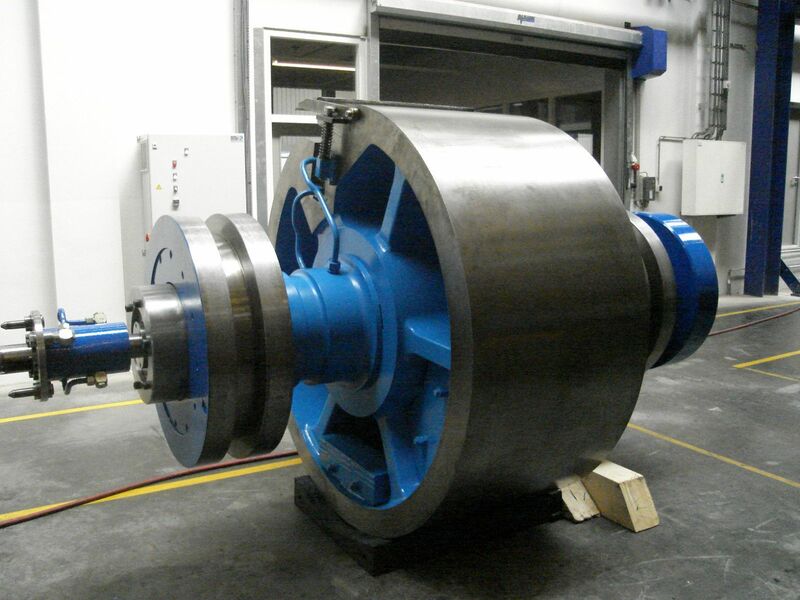 MFE also specializes in the calculation and optimization of these roller drums.